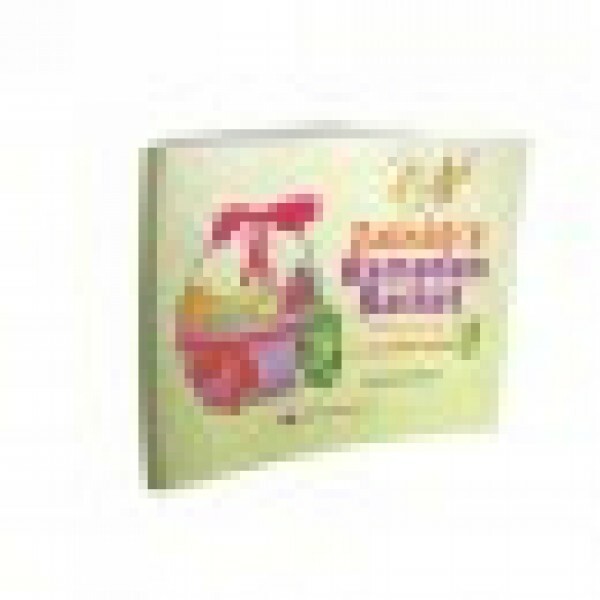 Zainab's Ramadan Basket (Colouring Book), written by Shabnam Saleem, is about a young Muslim girl named Zainab who spends the Holy Month of Ramadan with her family in traditional ways, but she and her mother also have their own special Ramadan tradition. They decorate gift baskets, fill them with treats, and give them to neighbours and friends of different backgrounds! This colouring book shows how Zainab's Ramadan baskets affect the lives of those who receive them.